The days are gone when an agent could put a sign in the yard and list a home on the local Multiple Listing Service to get it sold. In today’s market, your home needs and deserves the greatest exposure that a professional can provide. I approach each property as a unique opportunity to paint the best picture and find the perfect buyer for my seller. That is why I employ a number of cutting edge methods to promote your property to the maximum number of potential buyers! 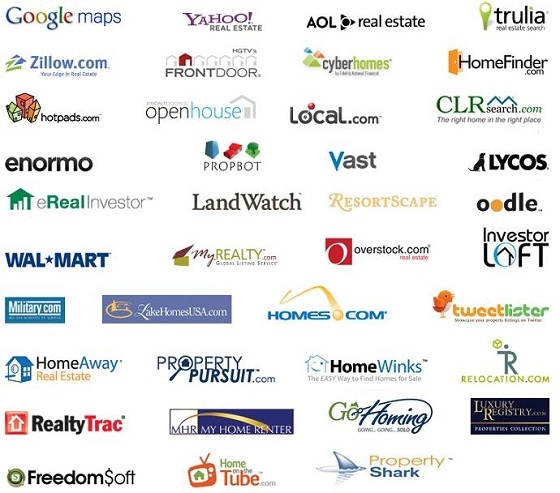 Utilizing the following listing tools at my disposal, I can offer you a top-rated experience that will bring you the best possible results! • My personal website which is search engine optimized. • Custom-produced syndicated videos on YouTube, Yahoo, Metacafe, ActiveRain and Localism. • A team of experienced real estate agents who will all work to get your property to the closing table in the shortest amount of time and for the best price possible! First… contact a realtor with experience in your area and find out what it needs for successful marketing. Let the professionals look at your property with an objective eye and take this advice to heart. Second….Get a professional, in-depth market analysis for your home. This is not the time to try and negotiate a price for your property. The facts are what they are and a well-priced home with get you top dollar before an overpriced home that has sat on the market. Third….Find the best REALTOR for you. You’ll want someone with experience, education, and the ability to put your property in the best light possible for maximum exposure. 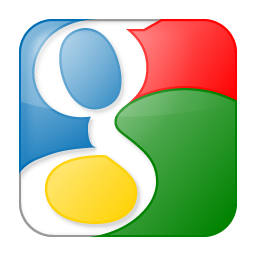 The person should have a full understanding of internet marketing…and why is that? Because 87% of today’s home buyers search the internet for their next purchase! 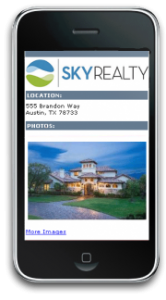 People want information about your home to be mobile friendly. We do that! With over 18 years experience in the Austin Real Estate market, I have the experience and understanding of the market that you need for your sale. And with my extensive education in real estate and professional certifications, I have the understanding of what it takes to get your house sold in the shortest amount of time. Finally, I have extensive training in internet marketing that will put your property at the fingertips of those who are searching for homes in your area. So if you’re thinking of making that move up the ladder to a larger home for your family, or you’re an empty nester who is ready to scale down into something more suited to your needs, then contact me for a professional analysis of your home. I know the market, I know the community and I know how to get your home SOLD! When you hire Rebecca, all these agents are working for YOU!